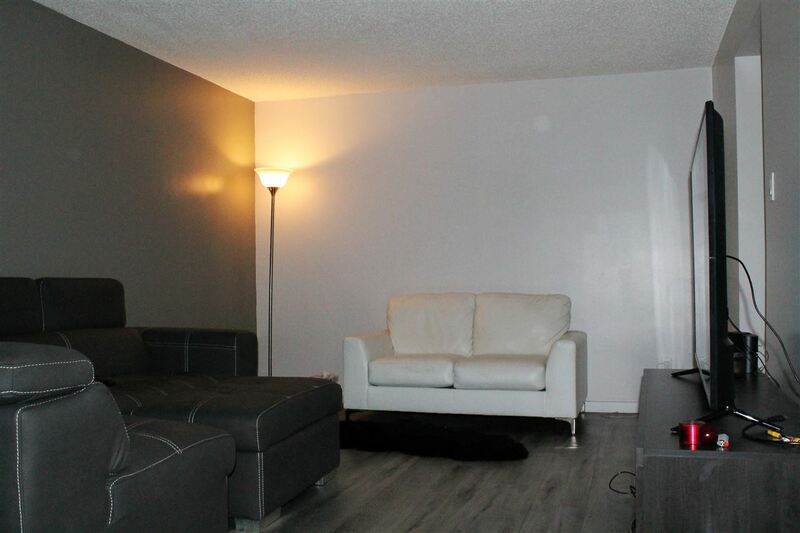 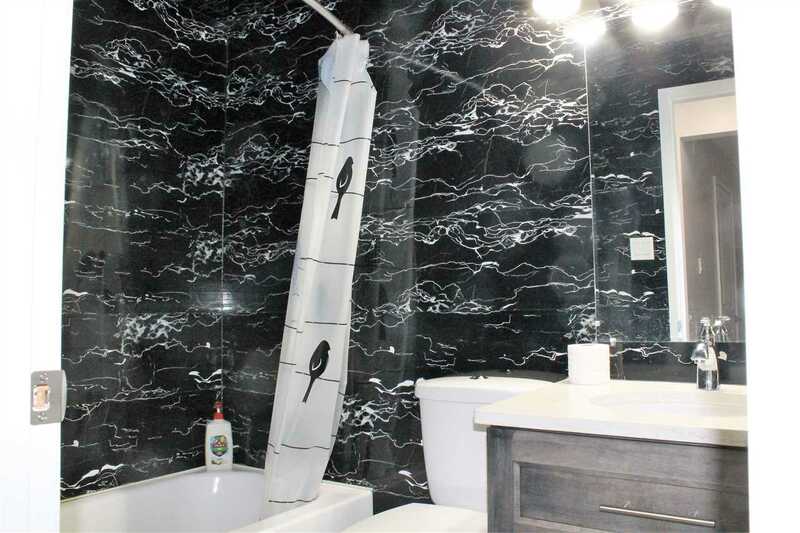 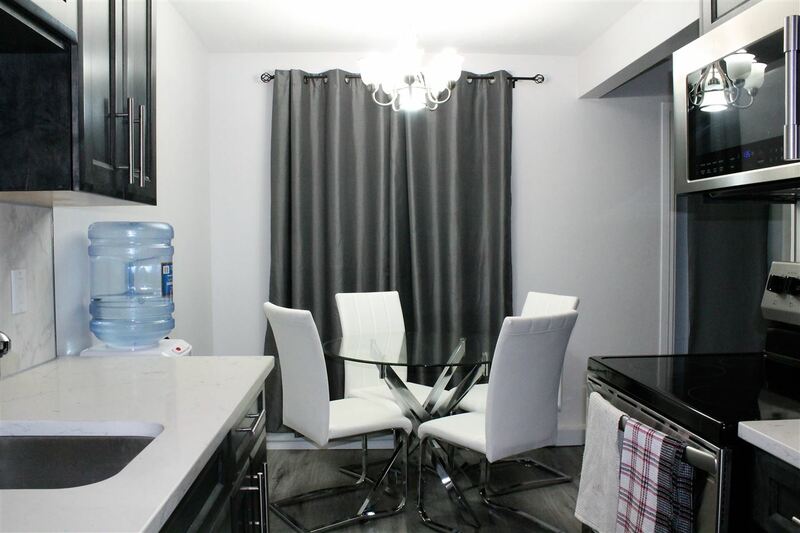 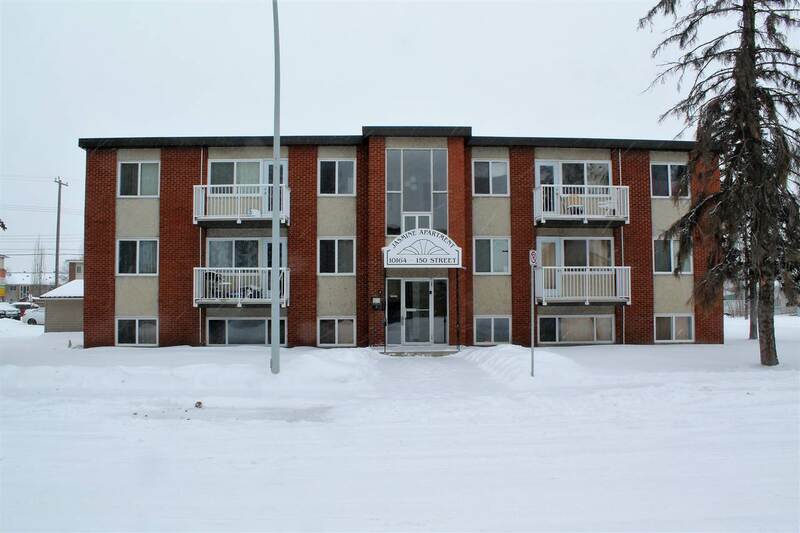 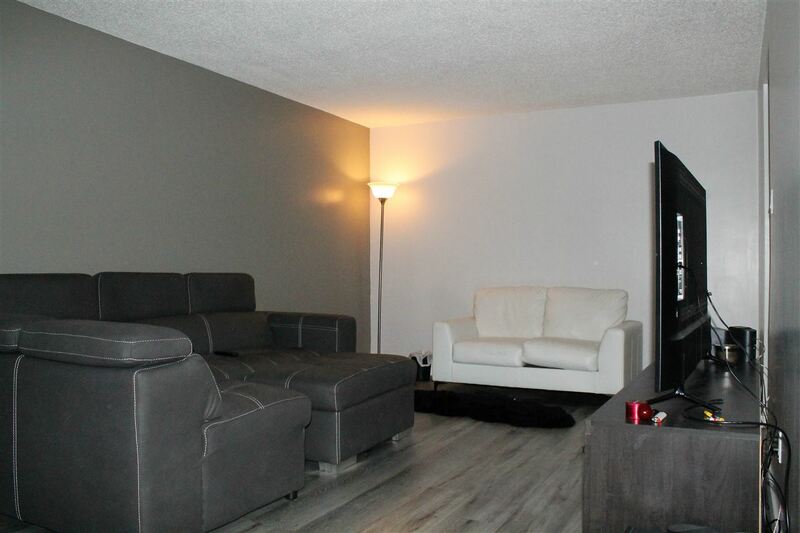 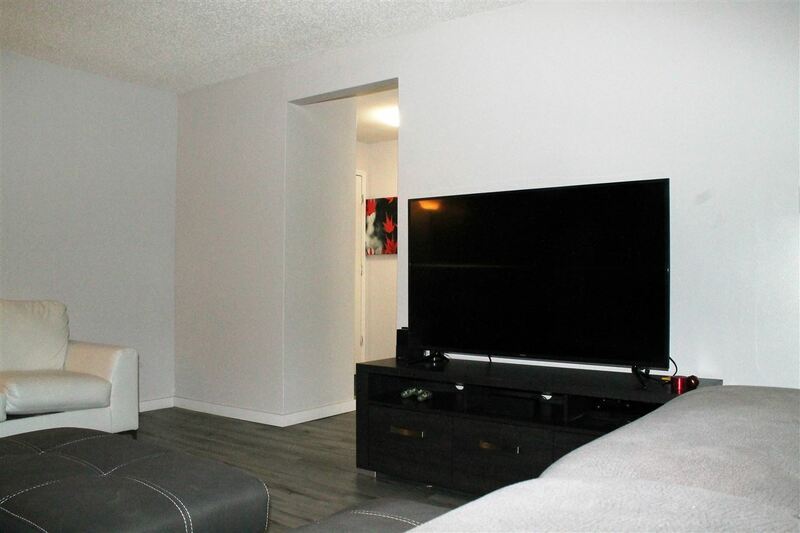 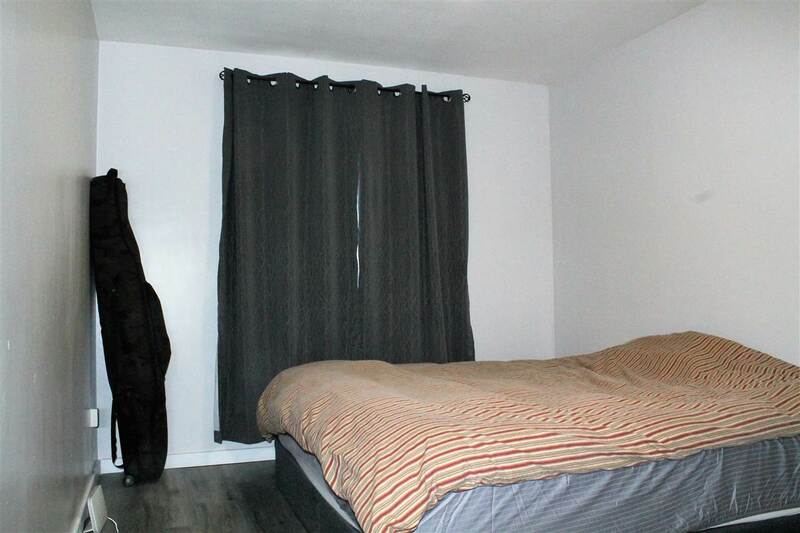 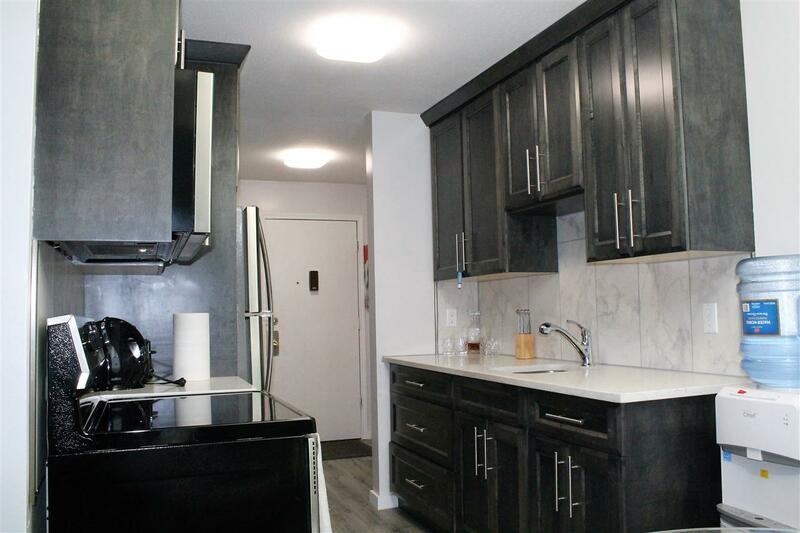 A great looking 2 bedroom unit, with renovations done in 2018. 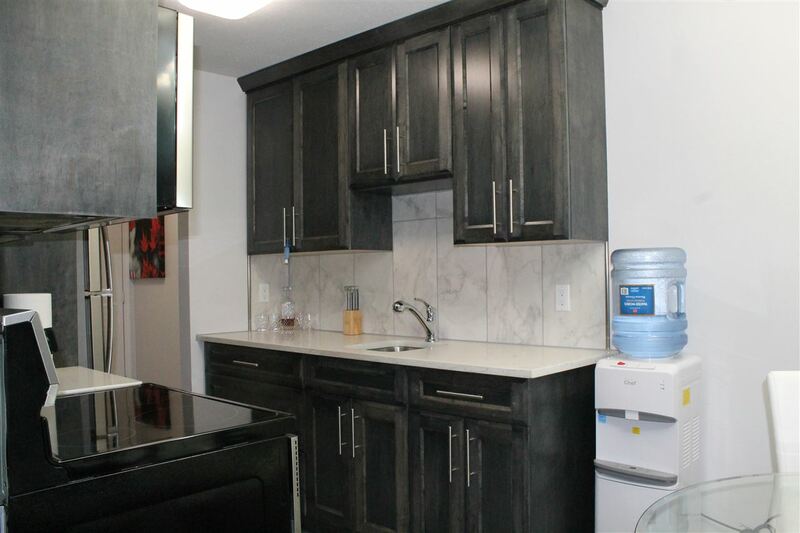 A new kitchen including appliances, new bathroom, baseboards, laminate throughout and fresh paint. 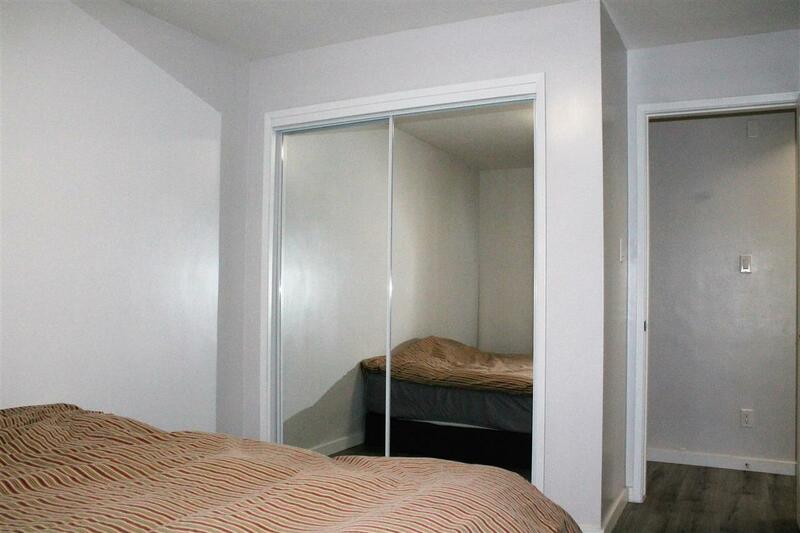 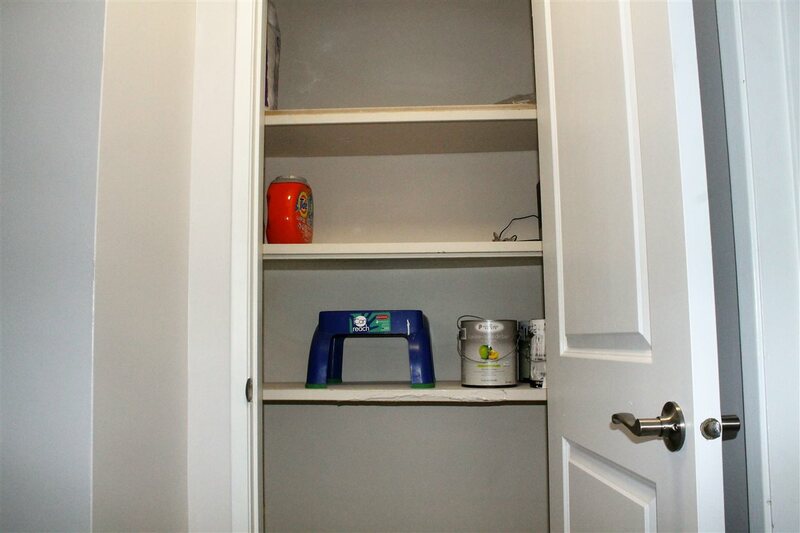 There is also plenty of storage space, a balcony and an assigned parking space. 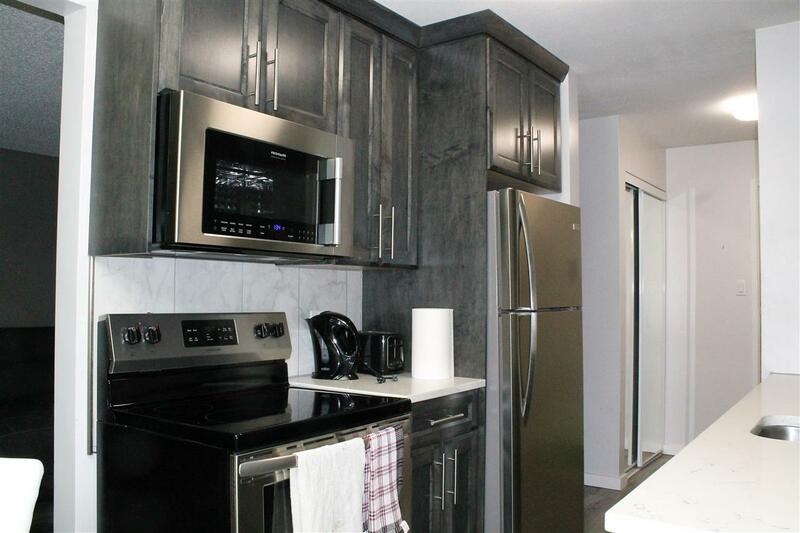 Many amenities close by including, grocery stores, day care, public transportation, restaurants. 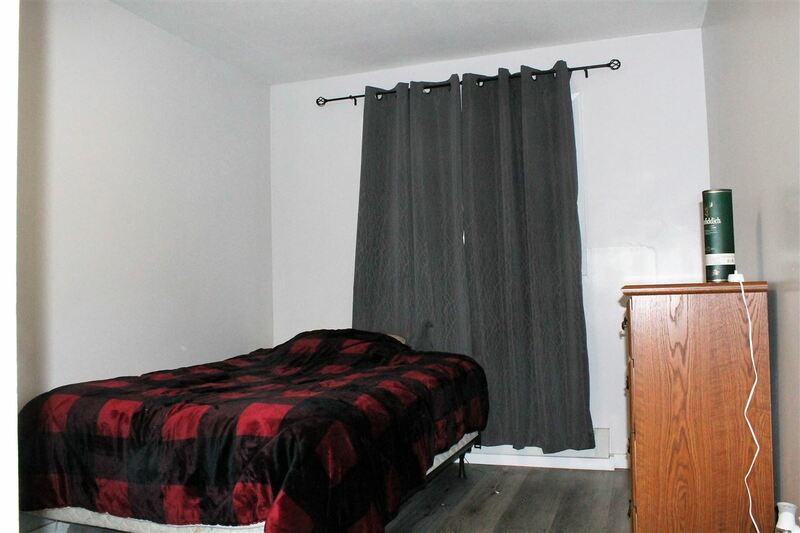 This property is ready to move in.